Sales & Marketing - Hartziotis Trading Company Ltd. The marketing of any product is very important for its success. At Hartziotis Trading, marketing plans for all major brands are created and marketing strategies and tactics are developed and applied. The competitive environment is always analyzed and taken into consideration for applying the so called 4 P’s (product, price, place/distribution and promotion) of marketing. 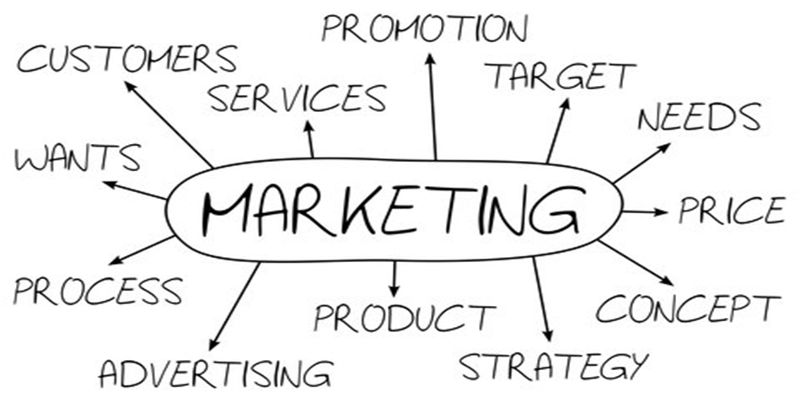 The strategies for addressing the 4 Ps of the marketing mix are intended to help achieve the marketing objectives for every single brand that we represent and promote in the market of Cyprus. The promotion strategy for every brand is designed based on the brand’s positioning, its target audience and its objectives. Below-the-line and above-the-line activities are deployed and various communication methods and channels are used.